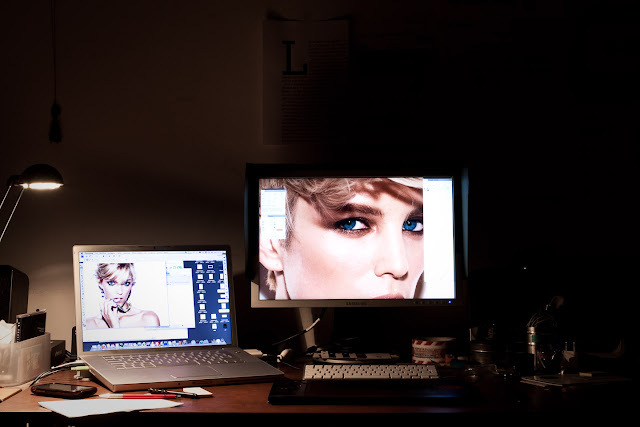 Currently I'm working on the post production for beauty care images, I love the work and really enjoy making images of high sensibility. I have been working in collaboration with UP studio since 2010. 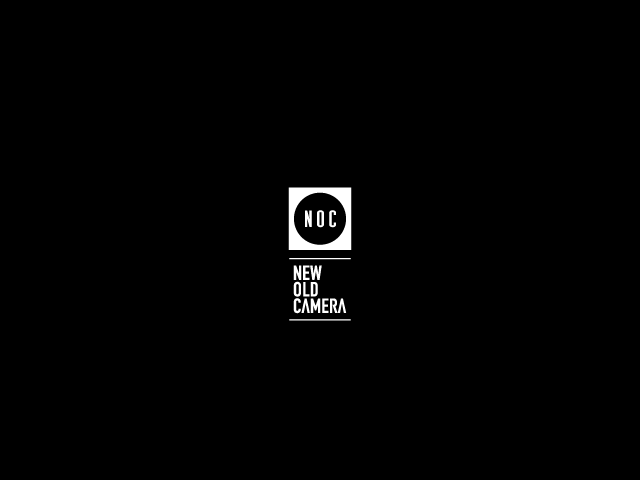 Recently I have been working on the brand renewal design for NEWoldcamera shop and now I started on the producing their new website for launch at the end of March. 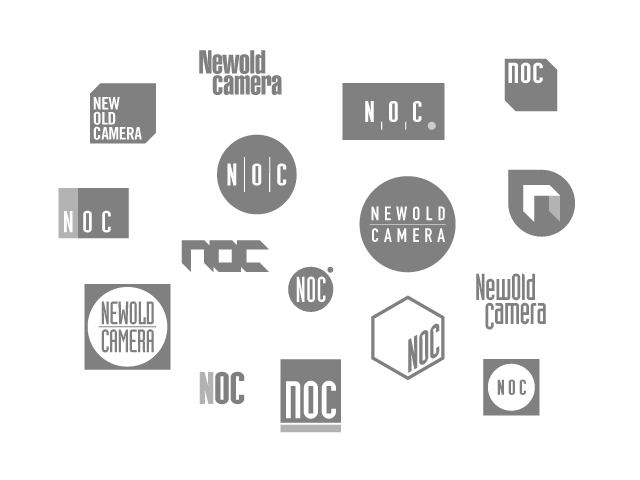 Here are the logos I put forward and the final choice.